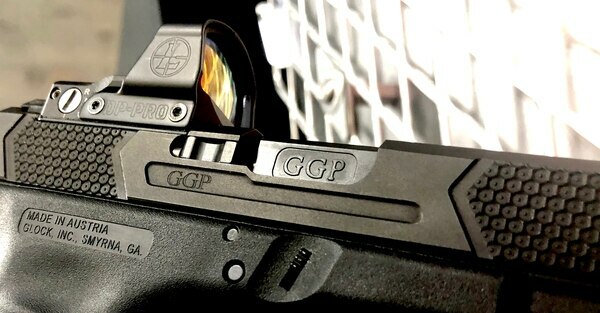 GGP's new slides are good to go for both Delta Point Pro and Trijicon RMR optics. One of the more compelling things to see during the week of January 21 in Vegas away from the AVN Awards were at Booth #4366. 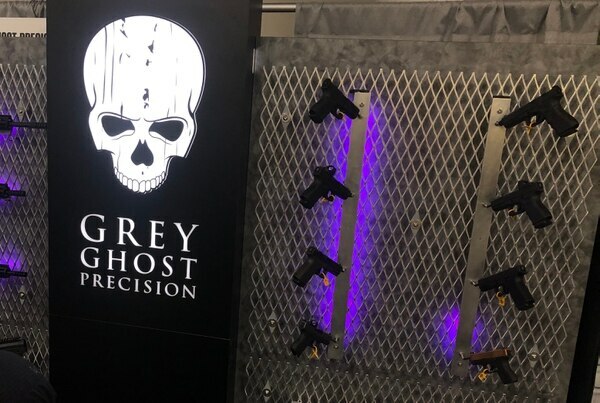 We’re talking about the new aftermarket Glock slides from Grey Ghost Precision (well, and their Combat Pistol, which we’ll talk about in a bit). 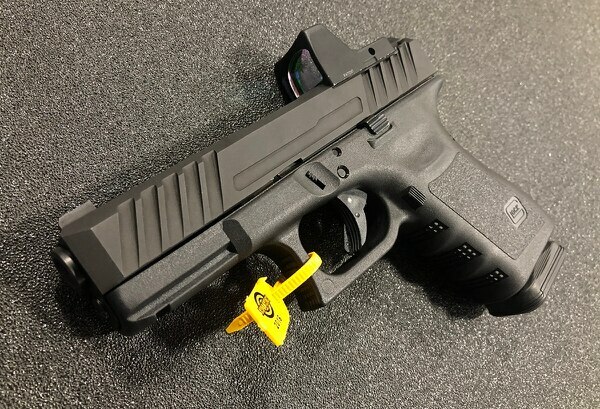 Though aftermarket slides for Glocks are not a new thing, there are a few that stand out, and the ones for GGP (@greyghostprecision) are among those. 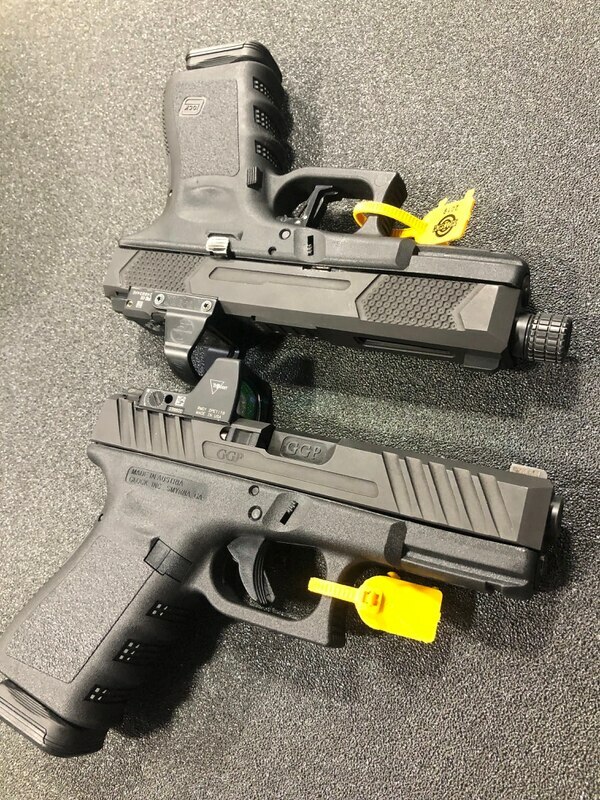 The latest iterations, built for the GGP-17 and GGP-19 (but certainly acceptable on other Glocks) the V3 and V4 slides. The most interesting feature of the V3/V4, and what sets it apart from other aftermarket “EDC upgrades” is the hybrid MRDS (Miniature Red Dot Site) cut they feature. This feature allows for mounting of either the Trijicon RMR or slightly larger Leupold Delta Point Pro. 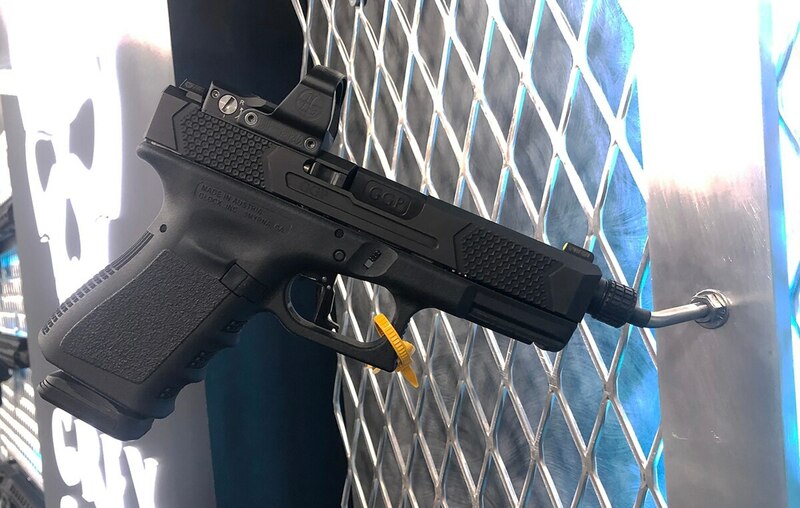 This will allow the end user to initially attach, later move, or periodically “reassign” pistol optics far more easily than traditional mounting systems, and to do so without adapter plates. Both slides are built with aggressively textured, though not so much so that it feels like you’re holding a rasp. 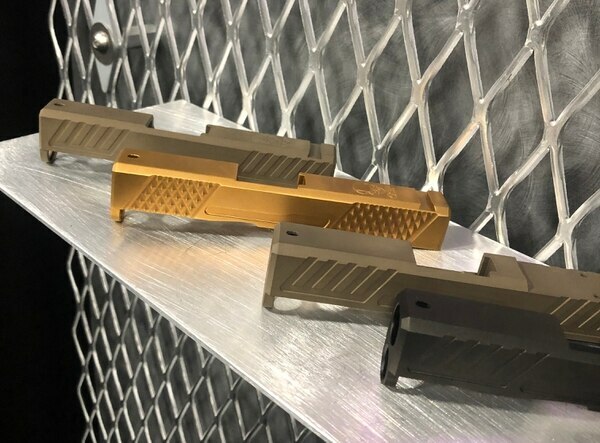 The V3 is designed with shallow cuts to aid in press checks while echoing the aesthetic of GGP Glock barrels, and the V4 features a micro-scale texture for better grip and a top window cutout. The new slides should begin shipping later this month.